Coeliten Cerato. Soria Natural. 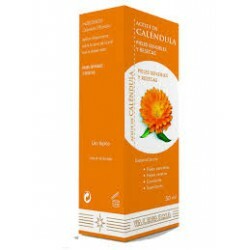 (Burns and rashes)Coeliten Cerato is an ointment produced from virgin vegetable wax as plantain, calendula, benzoin, yarrow and propolis, traditionally used for burns and rashes in children and adults. 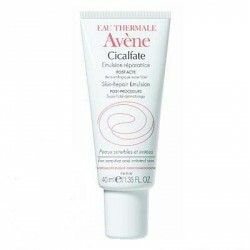 Drying Lotion Repair Cicalfate Avene.Cicalfate Restorative Drying Lotion is particularly suitable for adults, children and infants with exudative irritated skin. For some indications, please check before your médico.Repara and regenerates the skin quickly. No perfume, no preservatives and no alcohol. ROSEHIP OIL PURE. 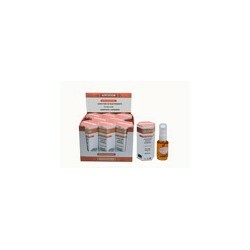 30 ml.Oils The rosehip oil Valefarma is obtained by a process called "cold pressing 1st" in which the raw material does not lose any property, it does not add any excipient is authentic Pure Rosehip Oil 100%. 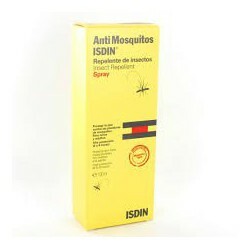 Insect Repellent Isdin. 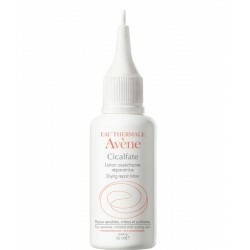 Spray 100ml. Insect Repellent Isdin. 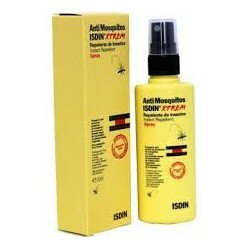 Spray 100ml.Proven efficacy against multiple species of mosquitoes and other insects. Broad-spectrum protection, also effective against the tiger mosquito. Extrem ISDIN mosquito. Spray 50ml. Calmabite Isdin. Emulsion Roll-On.Calm, soothes and repairs the skin irritated by insects, providing immediate relief and a pleasant sensation of freshness. Hydrolyzed collagen & hyaluronic acid . Colagenova . (strawberry flavor )Food for skin , hair, nails , bones and joints. 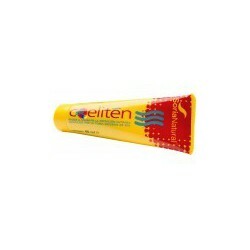 Collagen Magnesium Sticks with strawberry flavor. 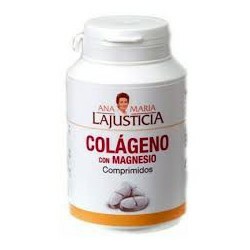 Ana Maria Lajusticia .Collagen is the most abundant protein in the human body , being an essential constituent of the cartilage, tendons thus have their needs the daily. 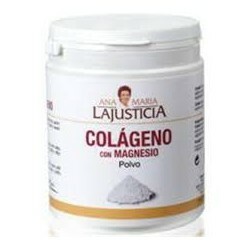 Collagen with magnesium powder. 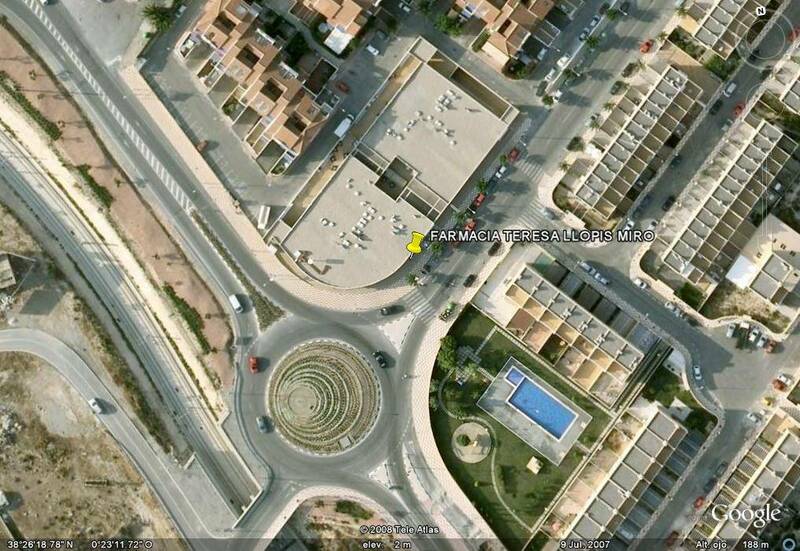 Ana Maria Lajusticia. Collagen is the most abundant protein in the human body, being an essential constituent of the cartilage, tendons and bones which have their needs the daily. 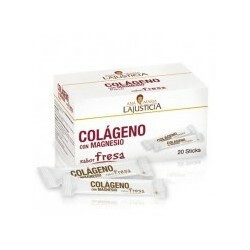 Collagen with magnesium tablets. Ana Maria Lajusticia. 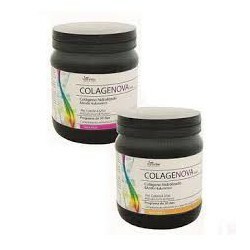 Collagen is the most abundant protein in the human body, being an essential constituent of the cartilage, tendons and bones which have their needs the daily.